Choose the desired chip to update your Favero-apparatuses. 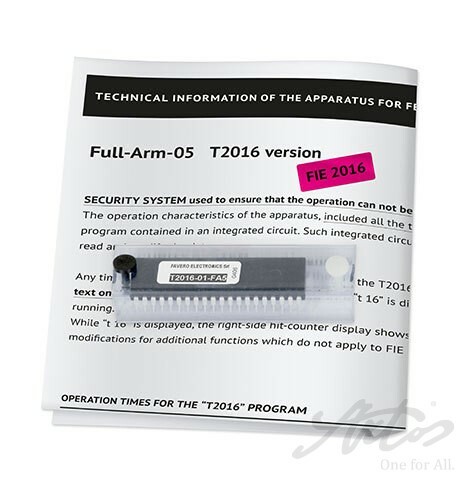 The version for the apparatuses FA-07 is free of charge and can be downloaded directly. FIE specifications regarding the new Saber times that are used starting from season 2016-2017 and the identification of the scoring apparatus which satisfy the new times. Update your Favero apparatuses to the new FIE 2016 rules! The version for the apparatuses FA-07 is free of charge and can be downloaded as ZIP file. 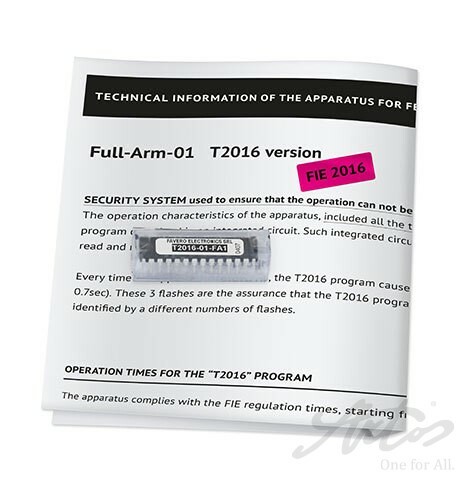 The technical information of the T2016 version, please refer to the attached PDF files.